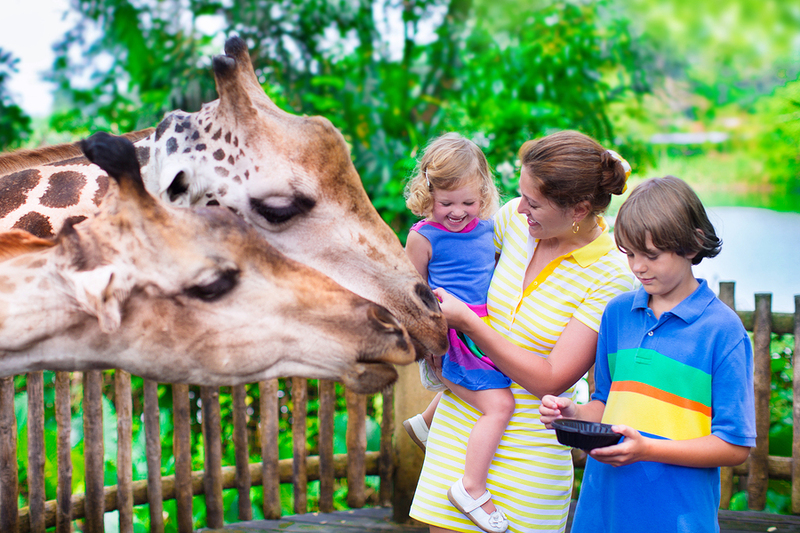 Watch a Movie at the Louisville Zoo July 15 | Joe Hayden Real Estate Team - Your Louisville Real Estate Experts! There’s no movie theater wilder than the one at the Louisville Zoo. Sit outside in the gorgeous summer weather and enjoy a movie at the Zoo July 15 with the whole family. You’ll be entertained before the show, and you're welcome to bring your camera with you for cool photo ops. All the fun at the zoo begins at 6 pm. That’s when the field will be open so you can make yourself comfortable with your own blankets or lawn chairs, whatever you prefer. The zoo will have plenty of snacks available for purchase, and you’ll be entertained by the Zoo Crew before the show begins. The movie will begin at sundown, after the giveaways and drawings that could win you a couple of cool prizes. The show will be over around 10:30 pm. For this special event, the movie “Inside Out” will be played on the big screen. It’s a funny, family-friendly feature that everyone will love. Zoo members will be admitted for free. After 5 pm, non-members can get tickets for $5. The zoo is at 1100 Trevilian Way, near the center of the Louisville Metro area. This is where you'll find all sorts of great attractions. If you like your nature a little less wild, go next door to the zoo and visit the manicured grounds of the gorgeous Audubon Country Club. The Audubon Park Country Club lets you enjoy other aspects of nature with the rolling golf course, the tennis courts, even swimming facilities. There's a dining facility in the clubhouse, and everywhere you look you'll see green grass and tall trees. Some of what you're seeing is pretty Audubon Park, the green neighborhood right next to the greens of the country club. Audubon Park is a cozy collection of pretty family homes set among big, shaded lawns. Dive around this neighborhood, and you'll see lots of classic brick and stone houses with traditional southern architecture. That means big columns, long front walkways and lots of space inside. You'll see classic Colonial homes here, and lots of modern ranch and one-story home designs throughout Audubon Park. Spend some time looking around this neighborhood, and you'll find it easy to see yourself living here, too.